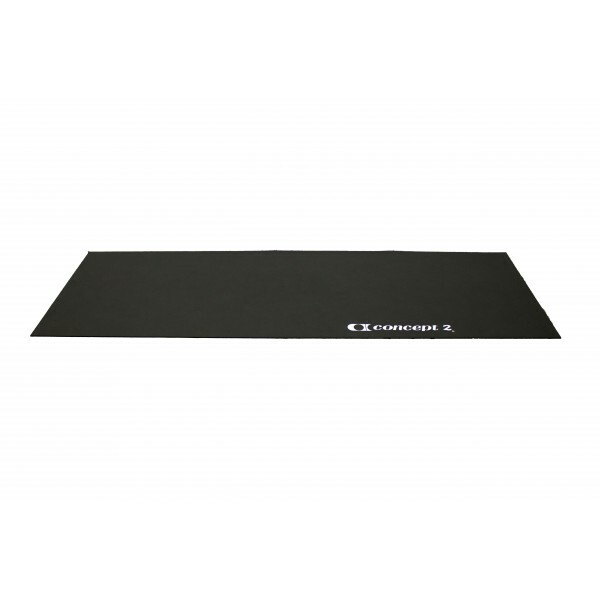 The Concept2 floor mat black optimally completes your Concept2 rowing machine. 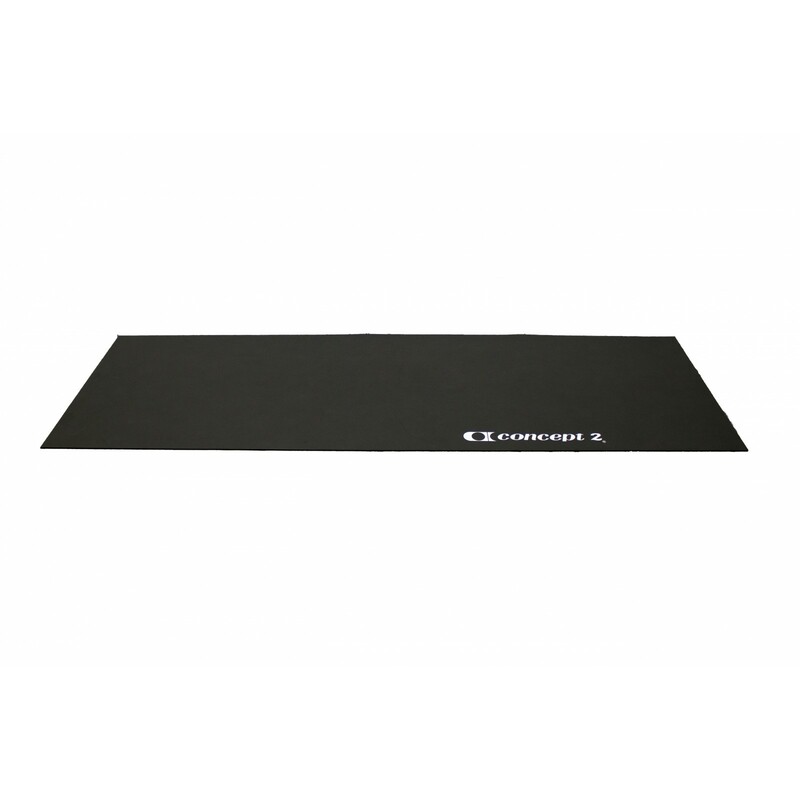 The mat effectively protects your floor from sweat and prevents slipping off of the machine throughout an intensive use. Good sized mat that keeps the rower in place.